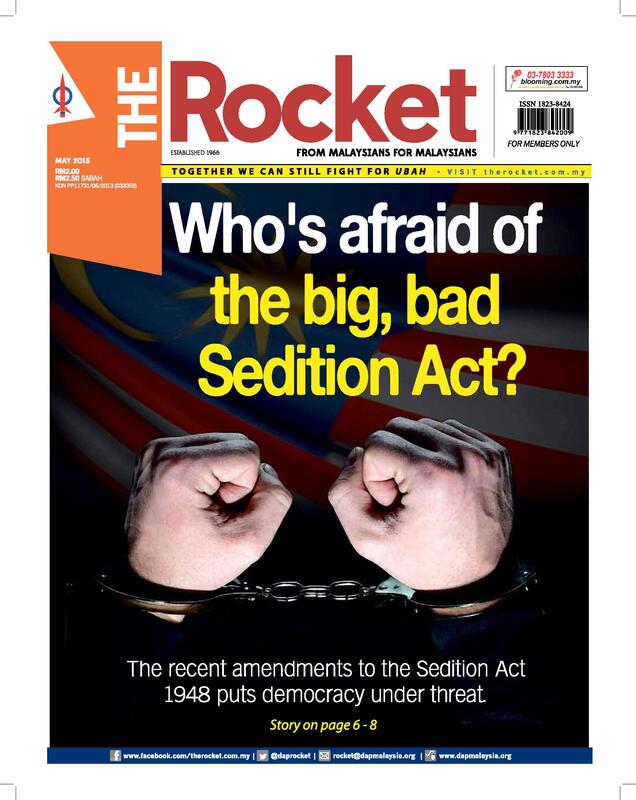 What has happened to Gani Patail’s promise to review sedition charges? Kit Siang to UM: withdraw the police report, and admit that you messed up! © Copyright 2019 — The Rocket. All Rights Reserved.